Goodbye Stephen HawkingsteemCreated with Sketch. Stephen was a theoretical physicist and cosmologist with a knack for explaining advanced science in a way that people like me could understand!!! If you aren't yet familiar with his brilliant work, there is only one place to start: A Brief History Of Time... 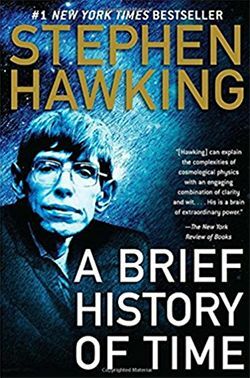 This is the definitive Hawking book that helps us understand the Big Bang Theory, Eienstein's relativity and the relationship between time and space. You can grab it off Amazon here. Incredible intellect and a passionate heart. What a combo! 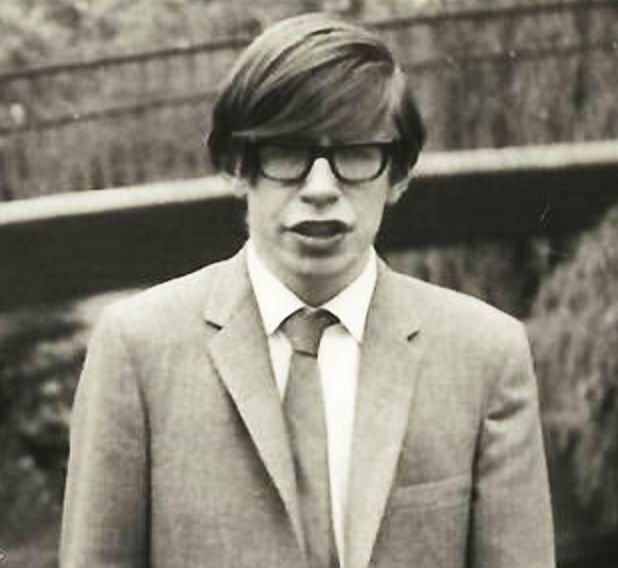 What terrible news, I did not realize Hawking had passed away, what a sad day for science. The greatest cosmologist went back to the part of nature. Now I hope your soul take a rest as a normal person forever.